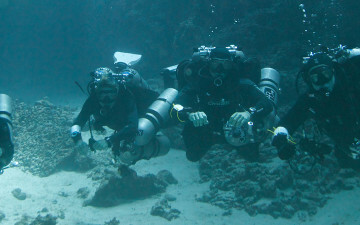 After experiencing caverns underwater, you will undoubtably be intrigued by the untouched mazes, undisturbed systems and geological history. 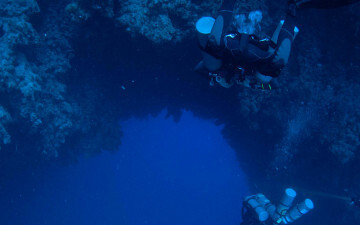 Ultimately you’ll want to go further in the cave to see what other wonders they hold within. 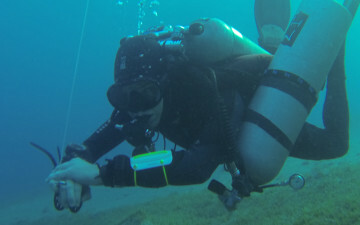 Allowing you to do just this, our course offers you an introduction to the basic principles of cave diving utilizing a single primary guide line. 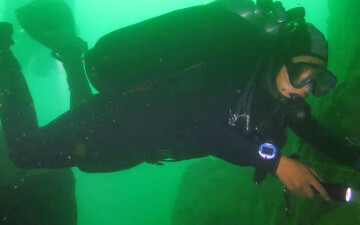 TDI Introductory cave diver is the second level in the development of safe techniques for cave diving, directly building upon the cavern diver course. 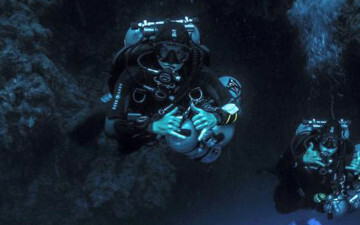 This introduction to cave diving is not intended to train divers for all facets of cave diving. 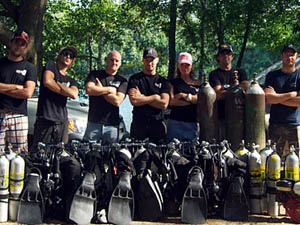 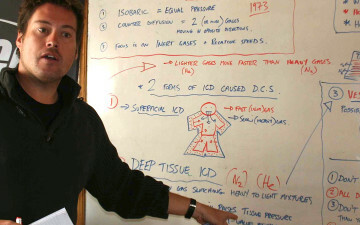 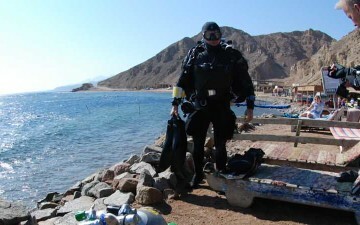 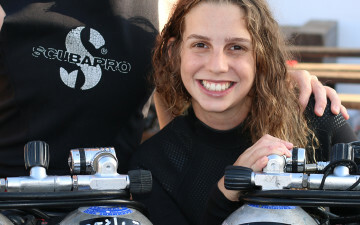 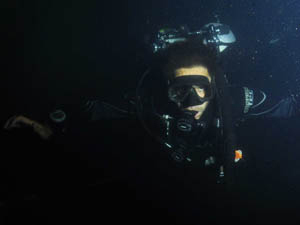 The objective of this course is the perfection of skills taught in the cavern diving program, in addition to the adoption of additional techniques and procedures required for elementary cave dives.